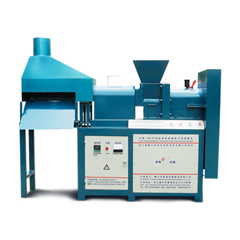 Hydraulic briquette press machine, mainly processing wooden material and coal, consists mainly of storage bin, hydraulic pressure stand, feeding cylinder with hydraulic pressure drive, compressing cylinder, clamping cylinder at the outlet and discharge tube. 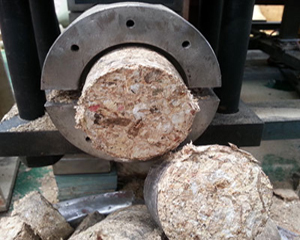 The crushed feedstock via the feed inlet will flow into the cylinder and then to the briquetting cavity. 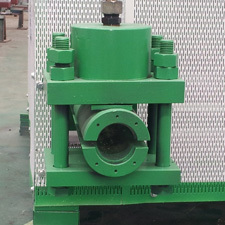 Thanks to the work by the compressing cylinder, the feedstock will be shaped into certain form. 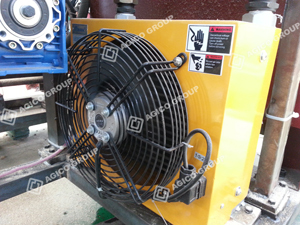 Since then, the clamping cylinder will be turned on through the pressure switch, and the briquetted blocks will later be discharged from clamps. 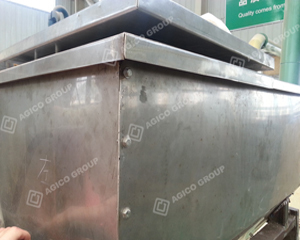 In view of damages and wears caused by impurities such as tramp metal, stand and gravel and concrete substance, please clean them off prior to feeding raw material. 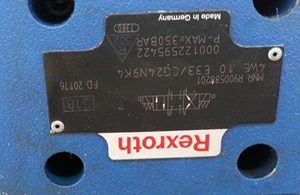 The original water content and stable form of the raw material shall be kept as much as possible. 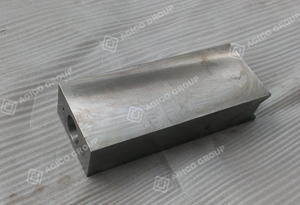 Based upon varied material attributes, the water content shall constantly remain at between 8% and 20%, otherwise the hardness of the shaped block will deadly change resulting in mealy, worse still, nonuniform blocks. 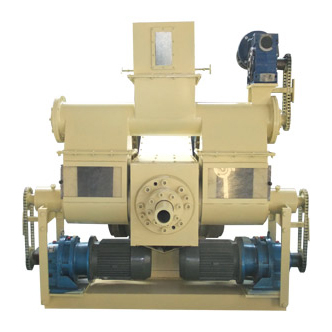 To make briquettes with durable usage, smooth surface and good compactness, this briquette press adopts hydraulic propelling device of high-performance. 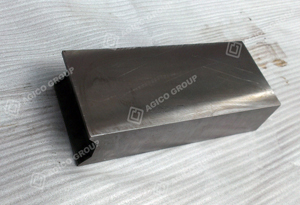 The shape of briquettes can be designed according to customer’s requirement. 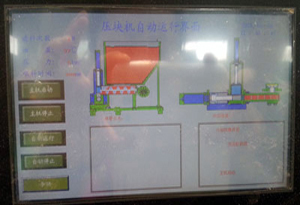 Adopted high strength hydraulic system, this machine can supply sufficient compressing drive for briquetting process. 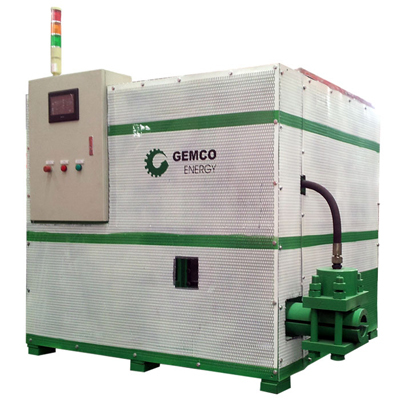 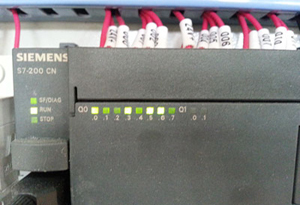 Besides, there is specially designed cooling system to make the machine work stably. 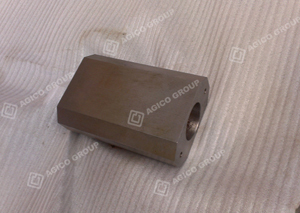 Equipped with pressure cylinder of high wear resistant which is made from imported materials. 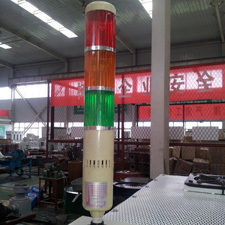 To ensure sustainable and stable production, there is an automatic rotating extractor which can feed constantly. 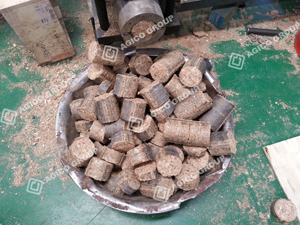 The thickness of the briquettes is adjustable. 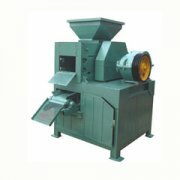 Both straw stalk and wood wastes are available for this briquette press. 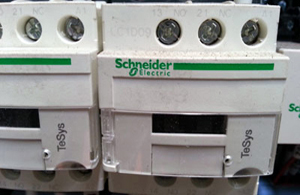 The quality and performance of our machine reaches European standards. 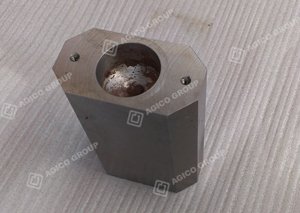 We can offer briquette machines with special design moulds which can grave company’s logo on the briquettes.